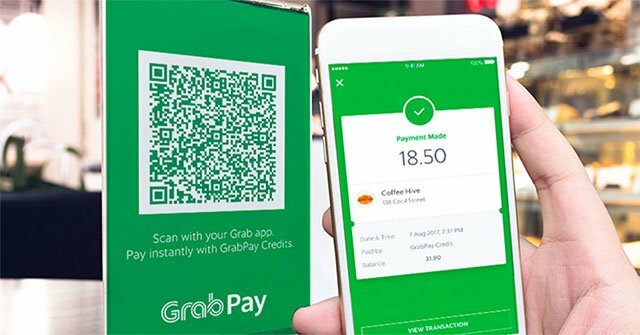 Pay with GrabPay! What is easier Hungwar Online Game Store | Game Cash | Game Time | MMO Game, PC Game CD Key and Game Card Store.:. In order to bring the most convenience in payment to customers, in 2019 Hungwar Store officially approved to accept payment via QR code, or transfer money via GrabPay application. With a large number of users, easy to pay. GrabPay will be one of the great options for you.